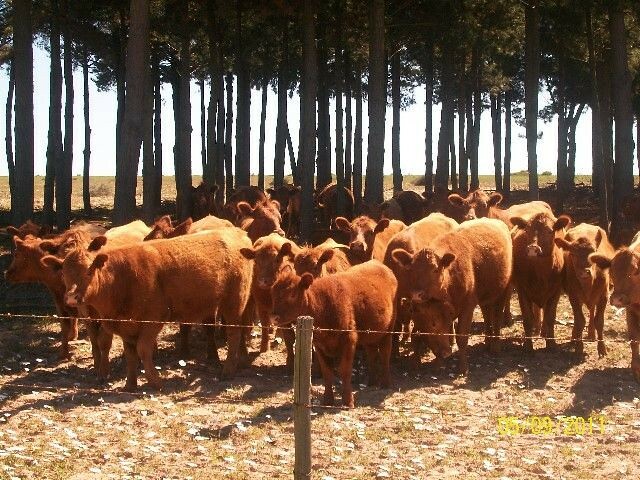 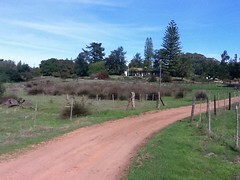 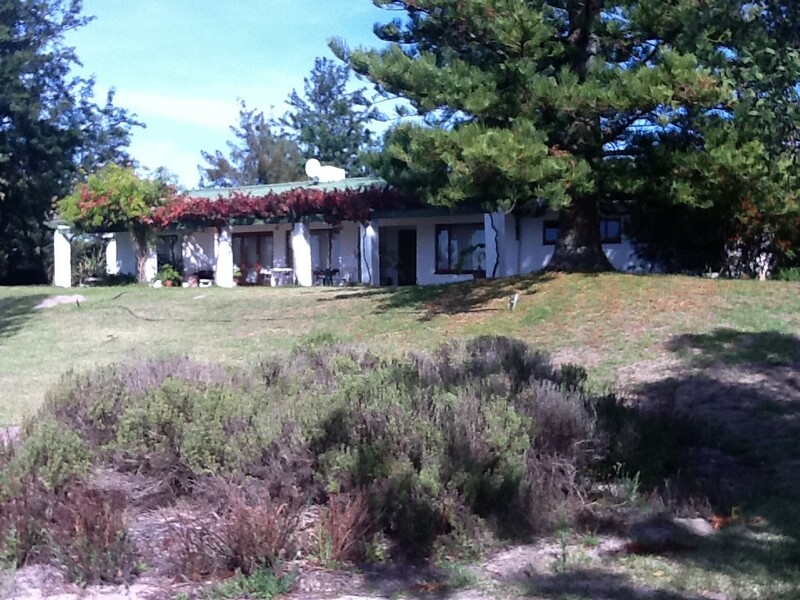 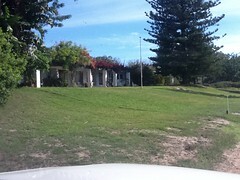 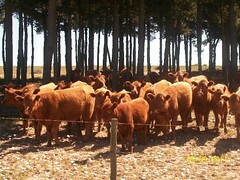 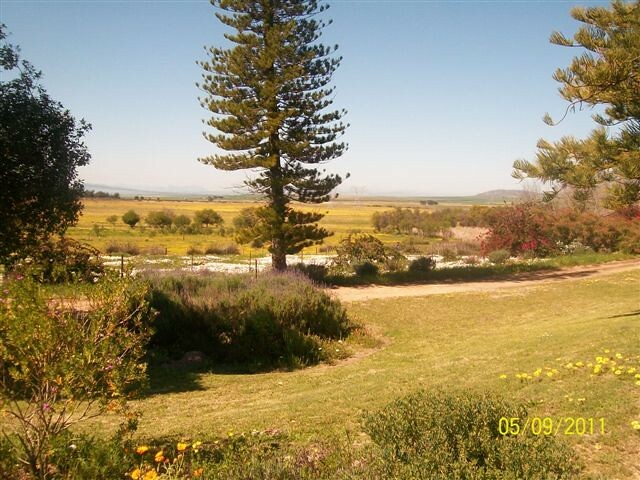 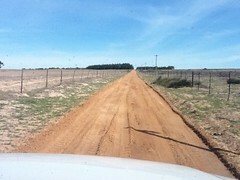 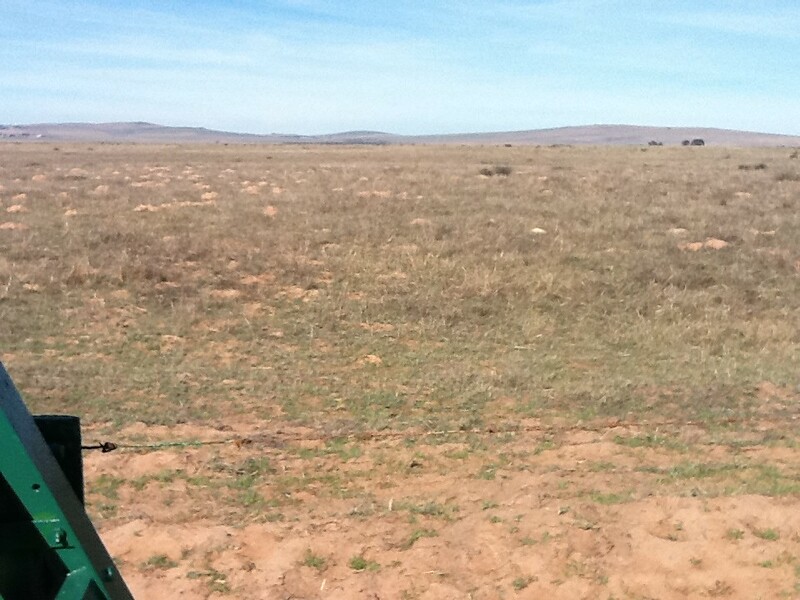 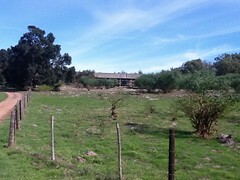 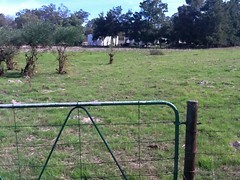 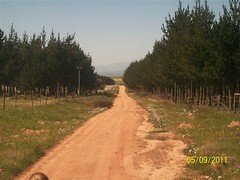 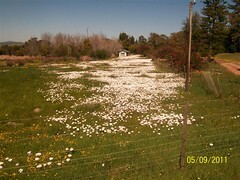 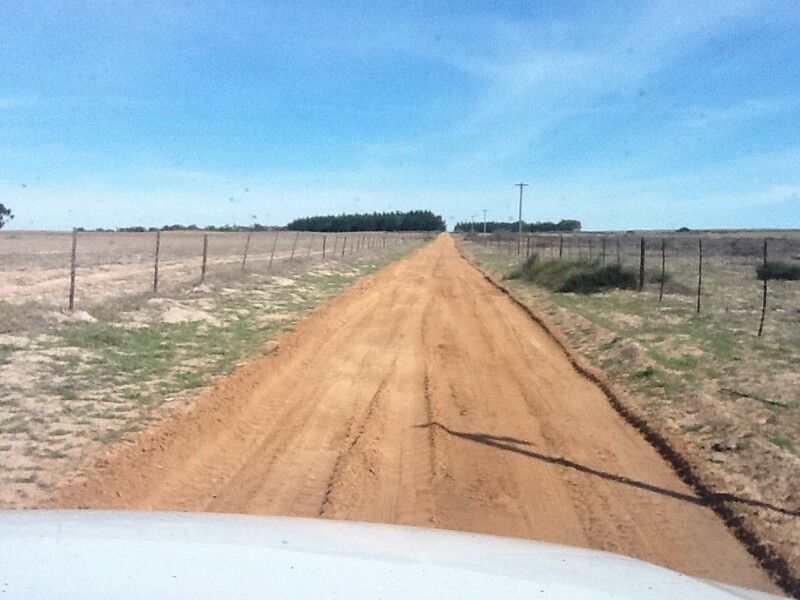 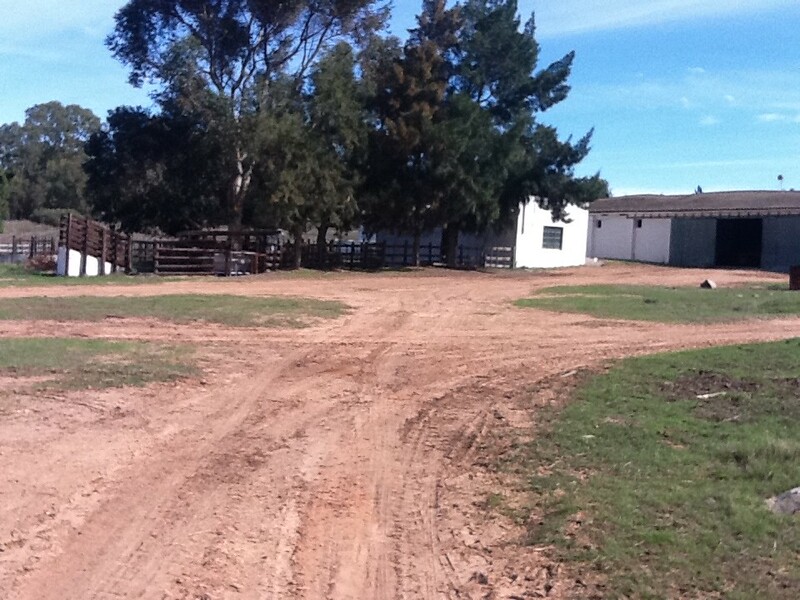 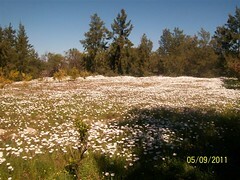 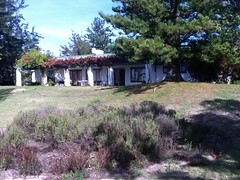 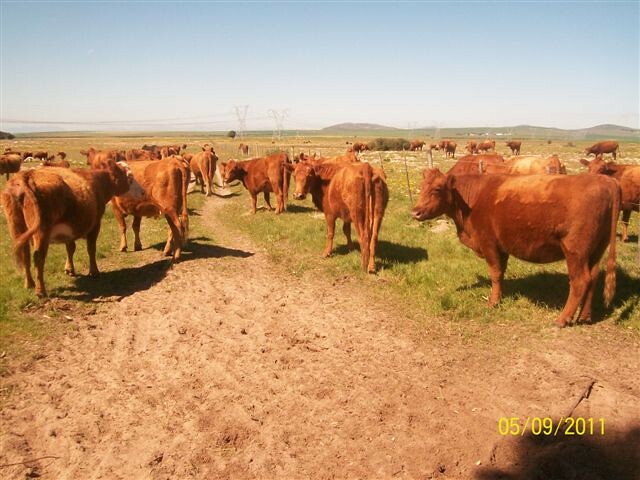 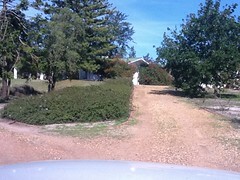 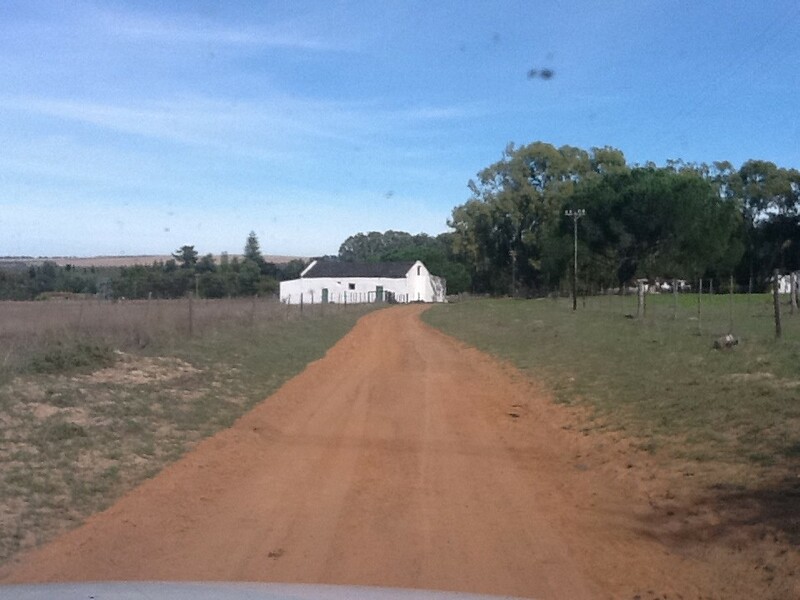 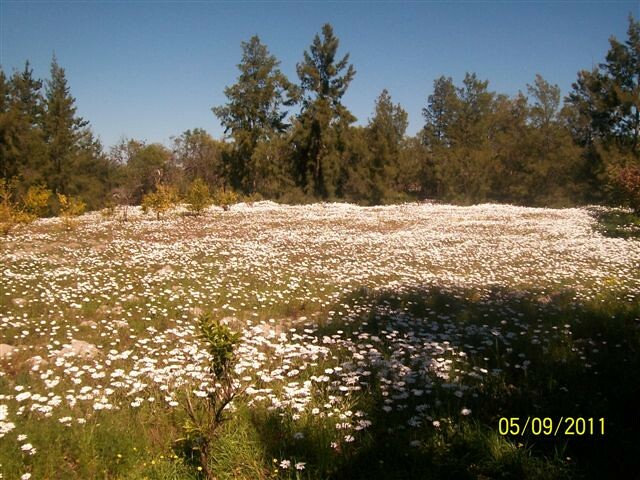 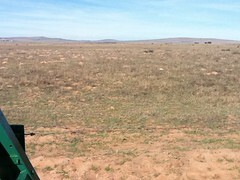 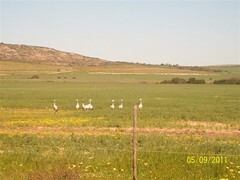 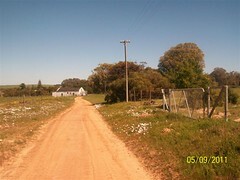 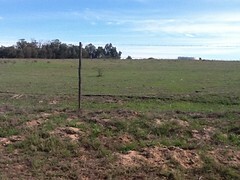 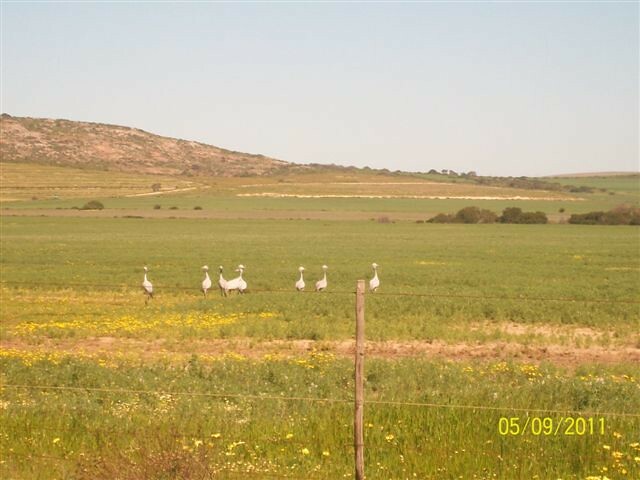 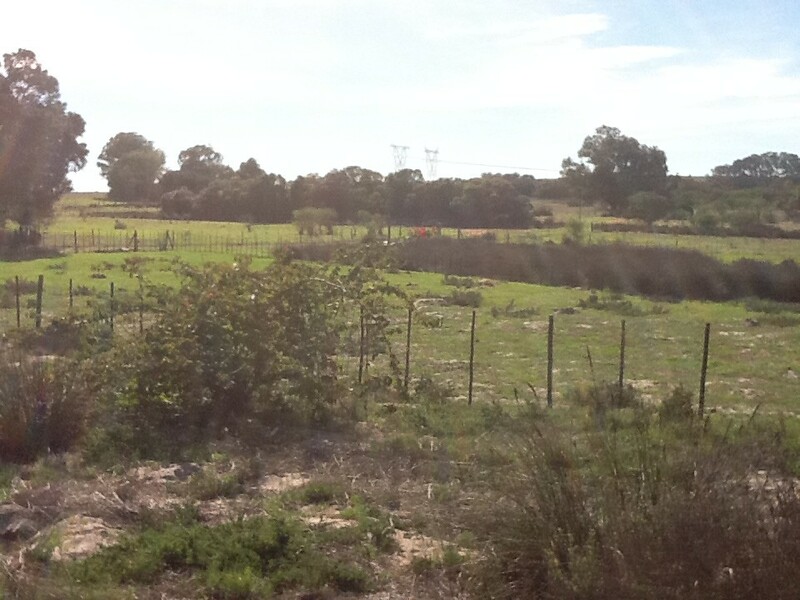 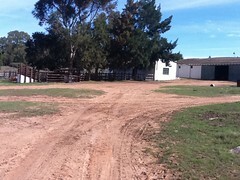 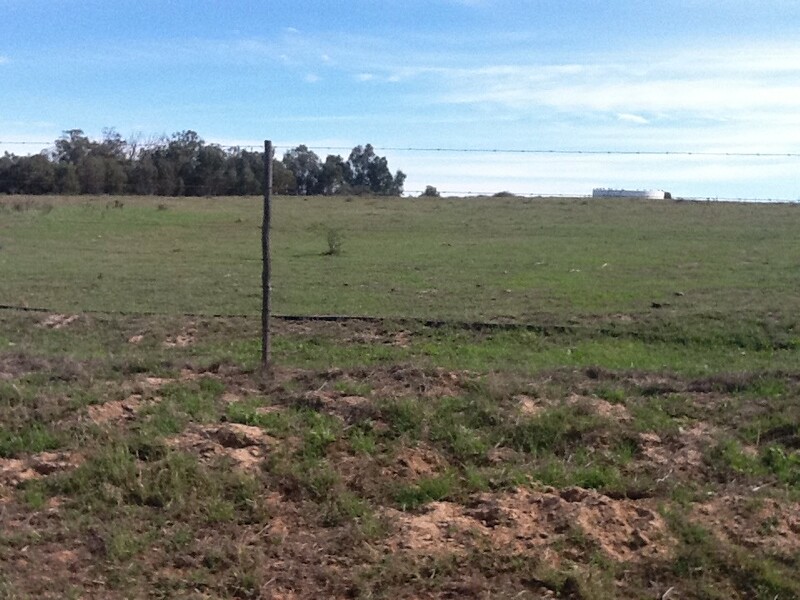 Livestock farm for sale around Darling on the West Coast district of the Western Cape of South Africa. 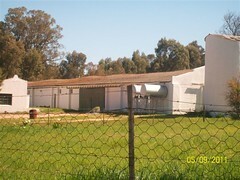 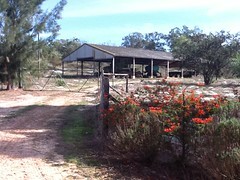 Excelent stock farm for cattle and sheep. 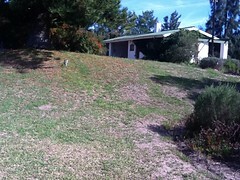 This farm is sold as a going concern. included in the sale is 300 angus oxen. 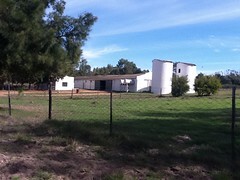 All farm equipment in excellent condition. 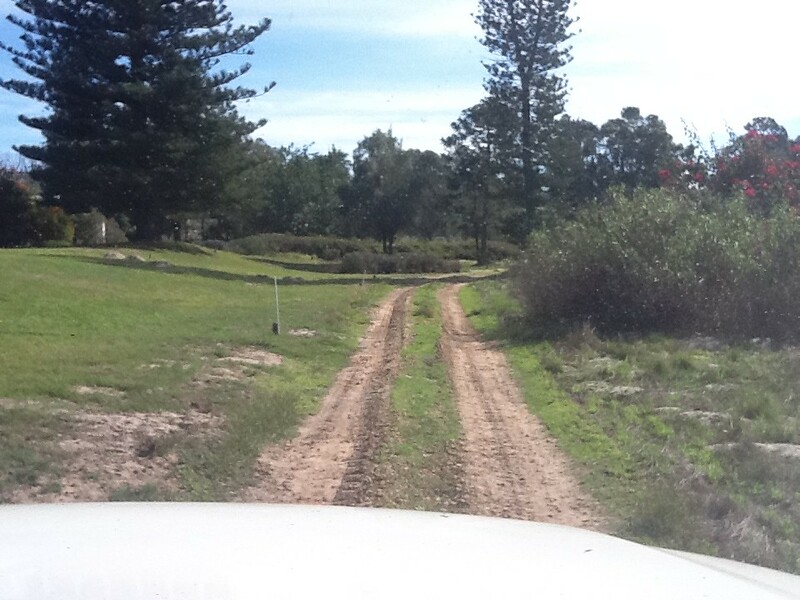 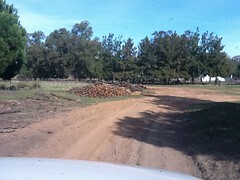 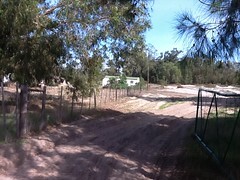 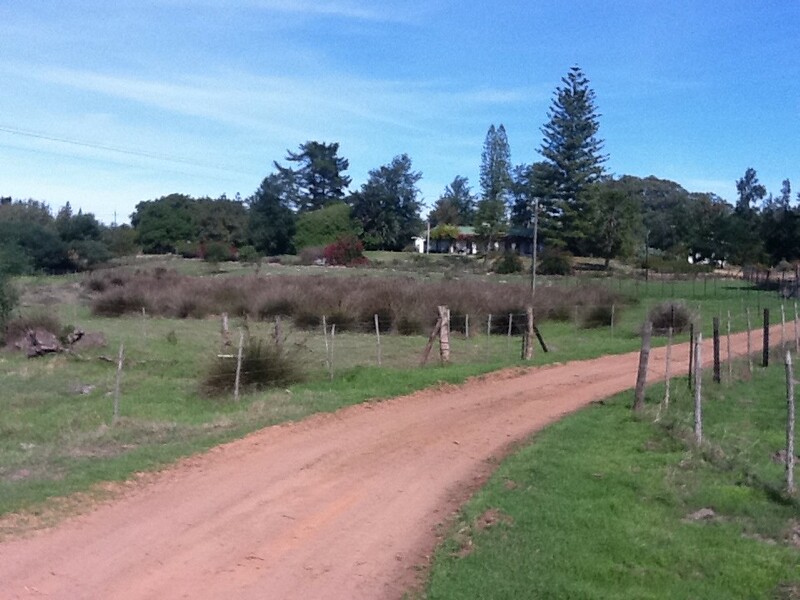 This farm has lots of water and could even be converted to a game farm.